Major League Soccer and EA SPORTS are shoring up plans for eMLS, unveiling an expanded schedule that will feature 22 MLS clubs in the 2019 season that will be integrated into the competitive ecosystem, with Atlanta United, D.C. United and FC Cincinnati joining the competition for the first time as players compete to represent their club at the 2019 eMLS Cup presented by PlayStation. 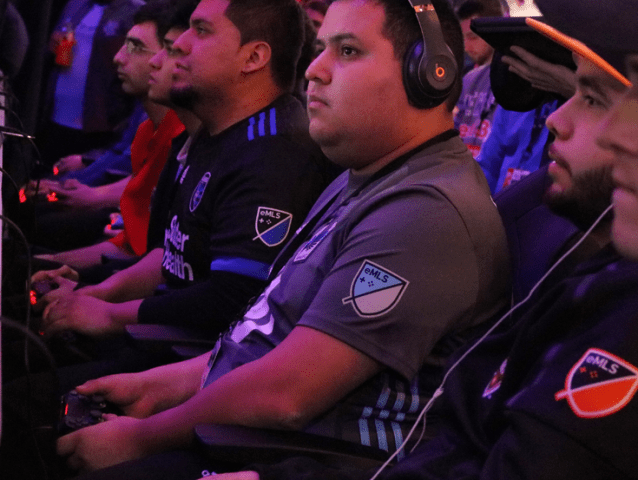 The competitive infrastructure will expand to include the inaugural eMLS League Series presented by PlayStation, comprised of two events: eMLS League Series One hosted in conjunction with the LA Galaxy in January and eMLS League Series Two with FC Dallas in February. Each of these eMLS League Series events will include participation from all eMLS professional FIFA players and will result in their own distinct prizing opportunities. eMLS player performance across the two eMLS League Series events will determine seeding for the 2019 eMLS Cup presented by PlayStation. The eMLS is an Official League Partner of the EA SPORTS™ FIFA 19 Global Series and eMLS players competing in eMLS Cup will receive points for the EA SPORTS Global Series Playoffs. Clubs that participated in the 2018 season of eMLS are all returning: Chicago Fire, Colorado Rapids, Columbus Crew SC, FC Dallas, Houston Dynamo, LA Galaxy, Minnesota United FC, Montreal Impact, New England Revolution, New York City FC, New York Red Bulls, Orlando City SC, Philadelphia Union, Portland Timbers, San Jose Earthquakes, Seattle Sounders FC, Sporting Kansas City, Toronto FC, and Vancouver Whitecaps FC.